Hear Better, Inc. recommends to our Oticon users! We specialize in hearing aids and are located in in Palm Bay, Florida. Schedule a Live Listening Demonstration Today! 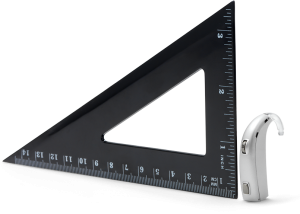 At Hear Better, Inc. our Best Fitting Practices dictate that our Friendly – Knowledgeable- Professionals be up to date on all of the current technologies available. 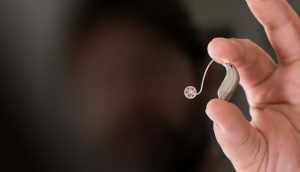 Oticon’s Opn is the world’s first hearing aid that connects to the Internet via the If This Then That network (IFTTT.COM). With Oticon ON Technology Software and accessories Our Professionals at Hear Better, Inc. can program your hearing aids not only to tell you when your battery is low it can also be programmed to tell you when the laundry is finished or someone’s at the door. With Oticon ON, it’s all up to you! Oticon Opn — uses Oticon’s Fastest Speech Processing software to give our Patients the best opportunity Oticon can provide when at noisy gatherings of friends and family.Available in three styles and three performance levels. Powerful 2.4 GHz direct streaming through TwinLink™ easily connects the listening pleasure of your hearing aids with modern devices. Stream Music – In Stereo -directly to your hearing aids! Answer your phone, control volume or switch programs with just a tap of your finger. With Oticon’s DYNAMO Hearing Aid you can have the benefits of Oticon’s top technology in the company’s most powerful digital Hearing aid. The New Oticon Opn is capable of using Rechargeable Batteries! 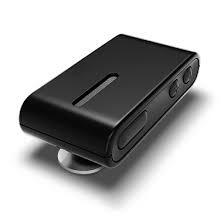 Enjoy Oticon’s best sound quality and the extra benefits of rechargeability. Available for all Opn mini RITE devices. 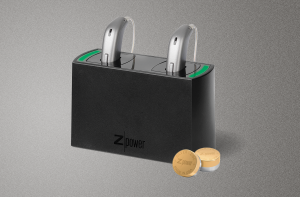 Our Professional Staff at Hear Better, Inc. can turn any Opn miniRITE hearing device into a rechargeable hearing aid with rechargeable batteries and the new ZPower battery door.